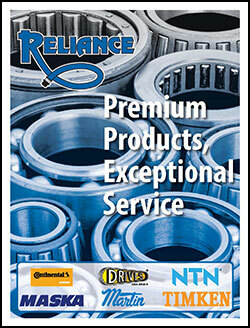 Reliance Group of CompaniesSM is your One Stop Solution. From Concept… to Completion, we offer a full range of services from Design and Manufacturing, Hydraulic and Mechanical Services, Oilfield, Hydraulic and Safety Products. Reliance provides what you need when you need it; with quality products, quality service, competitive prices, and a genuine concern for you and your company’s needs.